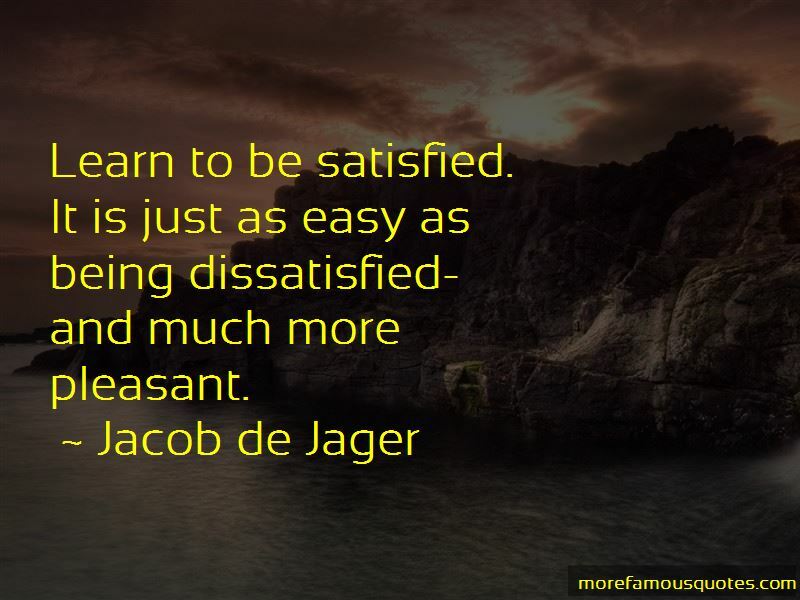 Enjoy the top 5 famous quotes, sayings and quotations by Jacob De Jager. 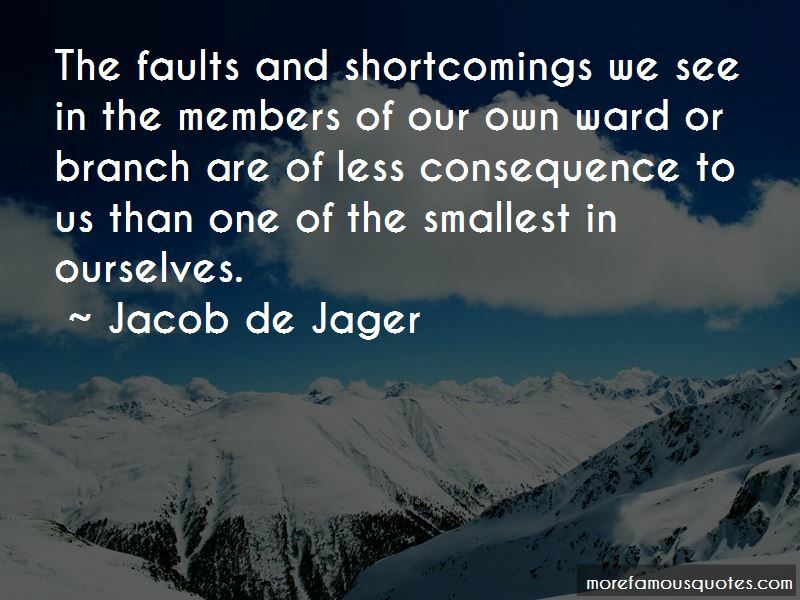 The faults and shortcomings we see in the members of our own ward or branch are of less consequence to us than one of the smallest in ourselves. 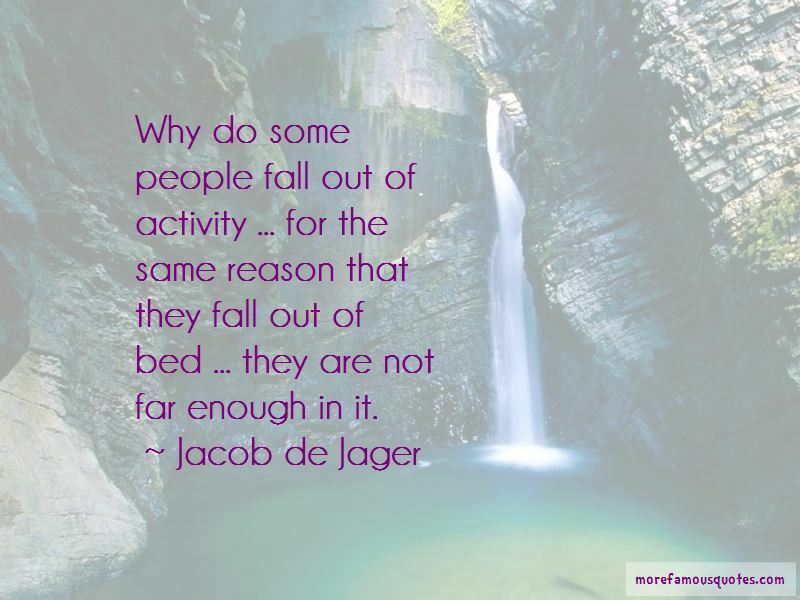 Want to see more pictures of Jacob De Jager quotes? 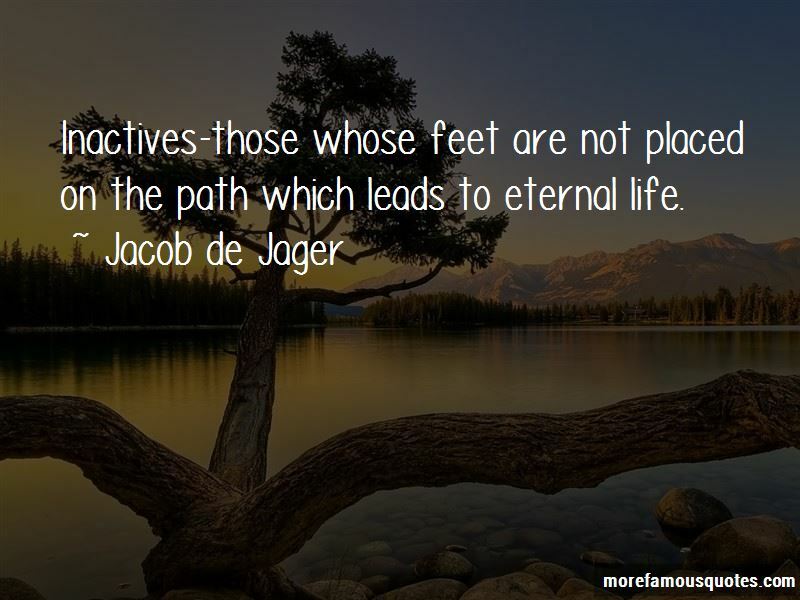 Click on image of Jacob De Jager quotes to view full size.